“A data-first strategy […] is nuts. It will only slow down your progress and allow your competitors to crush you like a bug (even if you are a top player in your market today!). You should reject data-first. You should accept data-with strategies.” – Avinash Kaushik, Digital Marketing & Analytics: Five Deadly Myths De-mythified!, Occam’s Razor. 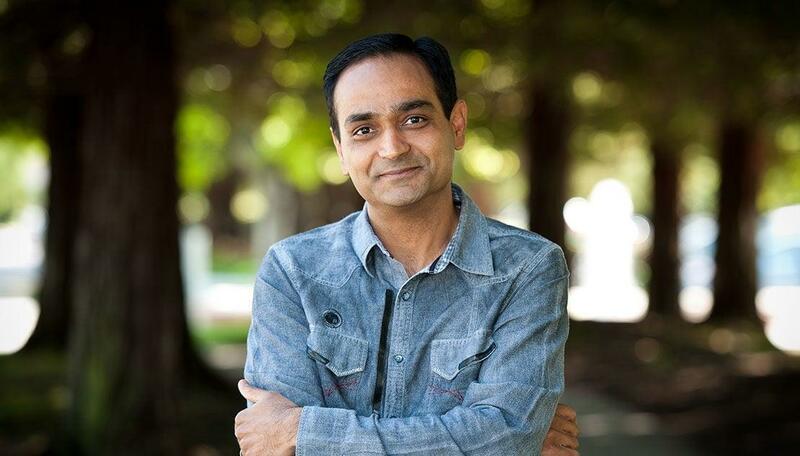 Avinash Kaushik, Google’s digital marketing evangelist, is the brains behind developing today’s marketing strategies with his cutting-edge ideas. 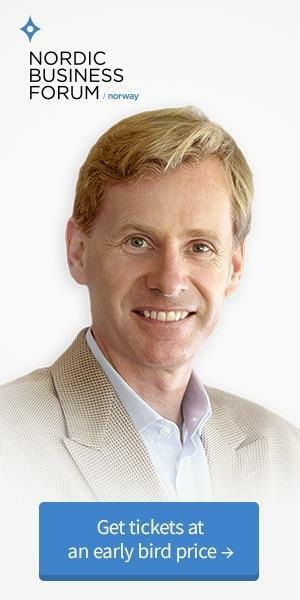 He promotes leveraging intelligence techniques, digital strategies, and customer centricity, as well as investing in talented individuals for executive teams and companies, to achieve long-term success and competitive advantage. Kaushik’s work gives valuable and actionable insight into the future of the digital world, bringing web analytics and data intelligence alive with his energetic presence. To dive deeper into Kaushik’s thoughts on marketing, learn more from the Six Pixels of Separation podcast, where Kaushik talks about machine learning and artificial intelligence shaping the future of marketing. Avinash Kaushik is the digital marketing evangelist for Google, the co-founder of Market Motive Inc, an inspiring advisor for companies like P&G, Dell, Porsche, and IBM, and a top speaker for variety of global conferences, such as Search Engine Strategies, Ad-Tech, Monaco Media Forum, iCitizen, JMP Innovators’ Summit, The Art of Marketing, and Web 2.0. In addition to his popular blog, Occam’s Razor, and his bestselling books, Web Analytics: An Hour A Day and Web Analytics 2.0, he has lectured at some major universities. Kaushik is also on the advisory board of University of Toronto Rotman School of Management’s program on CRM Excellence, as well as on the advisory board of University of California at Irvine’s program on Web Intelligence. Kaushik will give his keynote speech on How to leverage digital platforms and data to out-innovate your competitors at Nordic Business Forum Norway. Nordic Business Forum will host its second annual business and leadership conference in Oslo on the 9th of May 2019 for 750 C-level executives and business owners. Nordic Business Forum is Europe’s leading conference series with events in Finland, Sweden, and Norway. We give you the opportunity to learn from the leading business minds, discover new business ideas, and meet your peers in a beautiful setting with the most excellent speaker lineup you can find. At the event, we guarantee to challenge your leadership mindset, and facilitate your meetings with other attendees. Along with our most excellent customer service, these elements have kept people coming back for more. This is Nordic Business Forum Norway 2019. Get your early bird ticket before it’s too late!